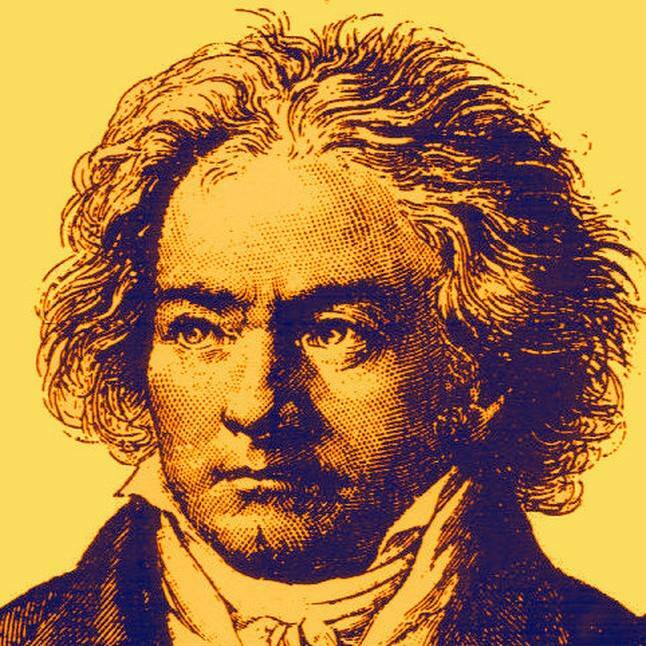 Join the Harvard Club of San Antonio for an afternoon of Beethoven followed by dinner, Sunday March 12th. On Sunday, March 12, 2017, please join fellow Harvard alumni, family and friends, for beautiful chamber music followed by fabulous dinner and conversation. We will kick things off at 3:00 pm, at the University of the Incarnate Word Concert Hall. Camerata San Antonio, featuring pianist Viktor Valkov, will perform Beethoven's Piano Sonata #29, Op. 106 "Hammerklavier" and String Quartet No. 13 in B-flat Major, Op. 130 with Grosse Fuge. As a special treat after the concert, we will gather in the lobby to meet the musicians! Concert tickets are $20. Please buy your tickets online on the Camerata San Antonio website, http://cameratasa.org/tickets/. Tickets will also be available at the door on the day of the concert. Free parking is available in the lot directly in front of the concert hall. At the conclusion of our visit with the musicians, we will travel the short distance to the San Antonio County Club for dinner, which will include salad, entree and dessert courses, and a glass of wine per person. After enjoying San Antonio Country Club's House Salad with Ranch or Balsamic Dressing, you will have your choice of Crispy Skin Salmon (a 6 oz. piece of pan seared salmon, with sweet chili collard greens and creamy miso grits) or Organic Pan Roasted Chicken (a 7 oz. piece of organic chicken breast, with pancetta garlic spinach and herb pan jus). If you have any room leftover, you will finish your dinner with a Gold Brick Sundae, ice cream with hot chocolate pecan sauce. The cost per person for dinner is $55. Please register and pre-pay for dinner by clicking on the link here, http://hcsanantonio.clubs.harvard.edu/store.html?event_id=204, or on the button at the bottom of this article. Please note that you need to buy your concert and dinner separately, each as described above. While we hope you will join us for both the concert and dinner, these are two separate events, and you should feel to go to one or both. The Harvard Club of San Antonio wishes to thank Ms. Beverly Purcell-Guerra and Dr Fernando Guerra, MD, for graciously allowing us to use their San Antonio Country Club membership. We look forward to seeing you on the 12th! Thank you!